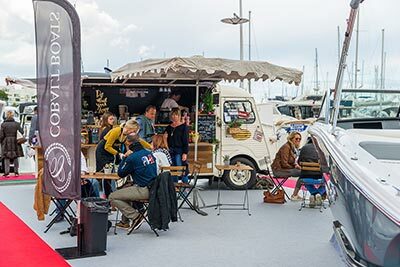 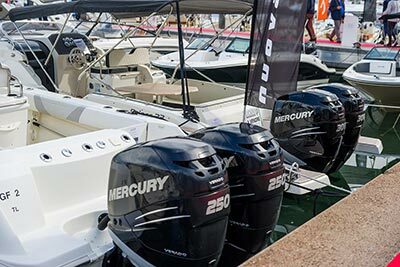 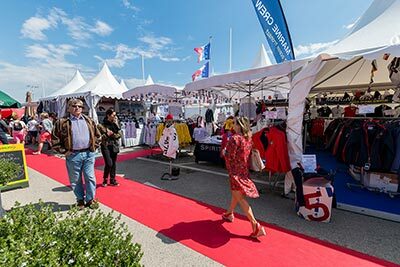 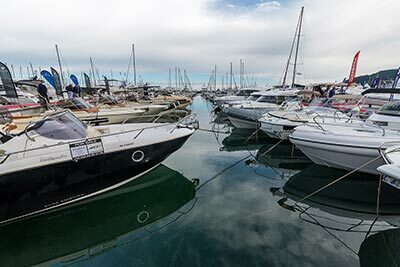 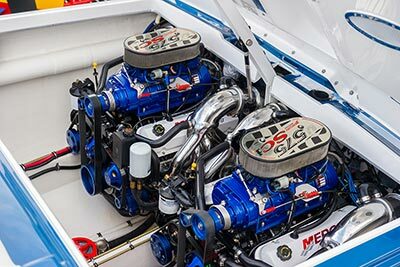 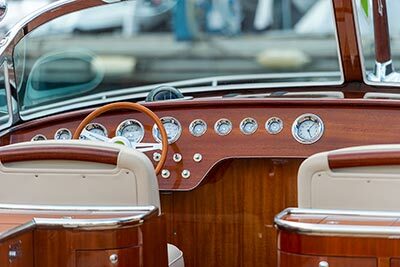 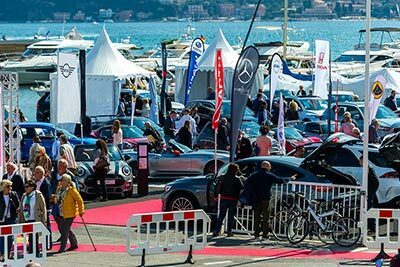 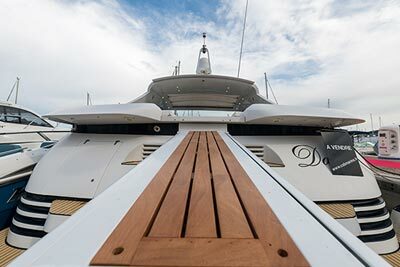 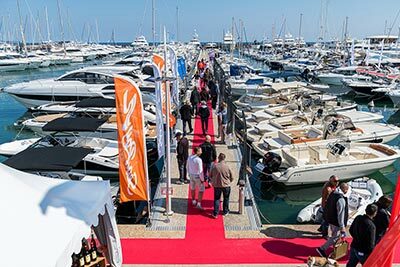 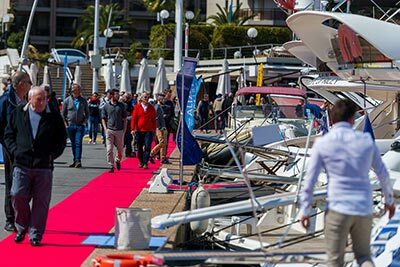 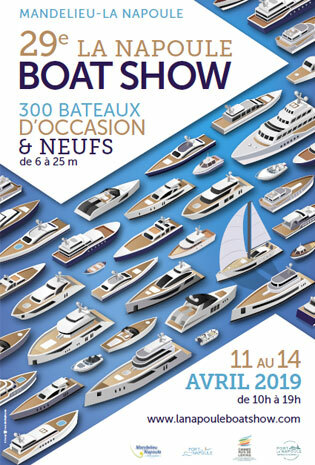 The 29th edition will welcome boat enthusiasts to Port La Napoule from April 11th to 14th 2019. 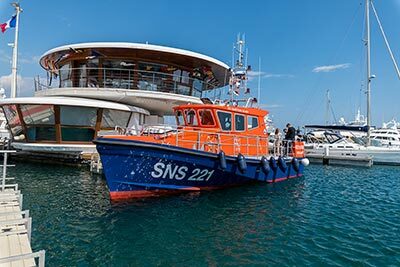 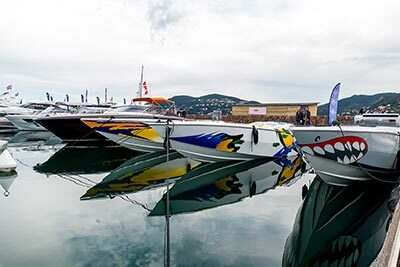 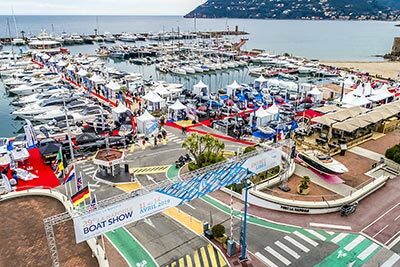 Nautical professionals from La Napoule, as well as their colleagues from the region, will present over 350 boats on the water, from 4 to 26 metres in length. 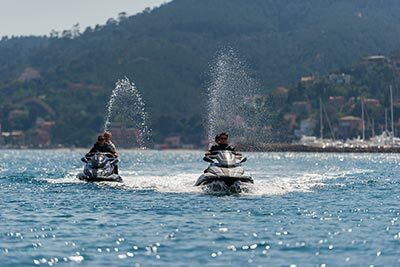 Mandelieu-La Napoule covers more than 3000 hectares and offers a diverse area of outstanding forest and maritime panoramas. 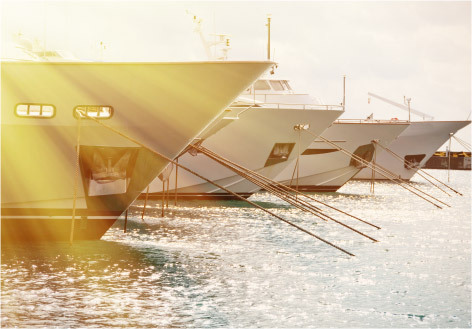 Ports and beaches are the heart and hallmark of Mandelieu-La Napoule's character and appeal. 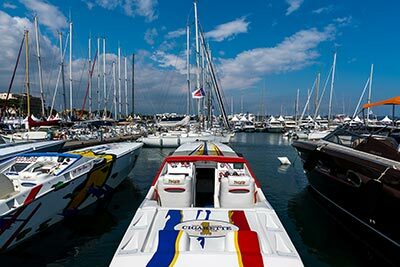 The municipality has more than 5,000 moorings scattered throughout the seven ports and the banks of the Siagne. 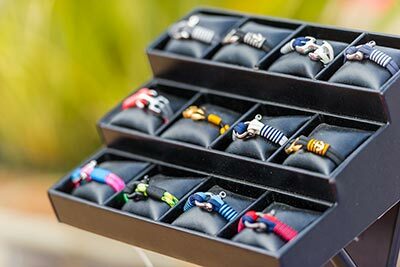 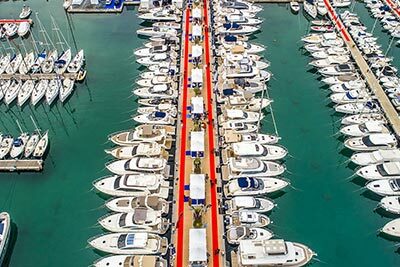 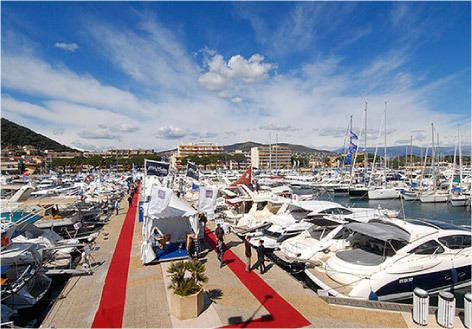 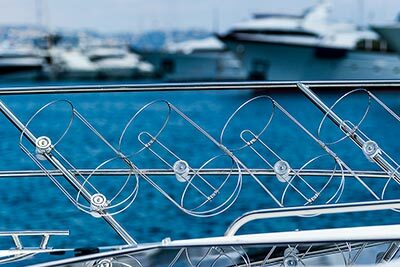 Port la Napoule is above all a thriving marina with up to 30 international brands present all year round. 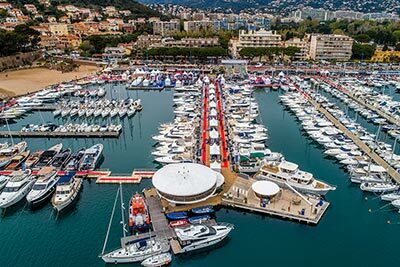 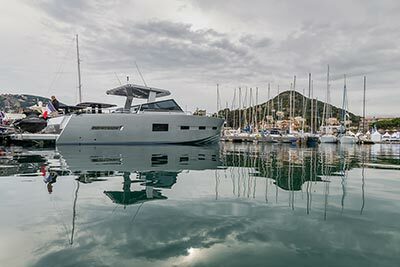 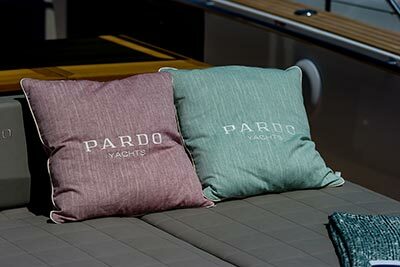 Its new "Marc Pajot" quay, with its 5-berth facility for 20m x 10m sailing catamarans, is a fine example. 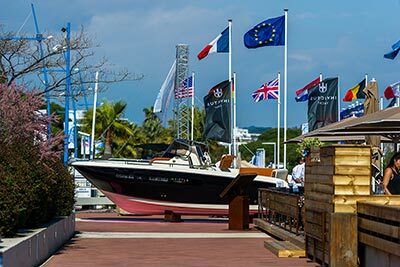 The marina also proudly displays its Blue Flag and is soon to be certified as a Clean Port: it is truly committed to protecting our shared maritime environment. 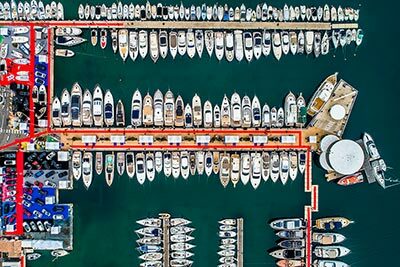 All these assets make the Port of La Napoule in Mandelieu one of the most vibrant ports on the Côte d'Azur, with over 350 boats from 4 to 6 metres on the water in the region.